Powertech Controls Co., Inc. is a premier distributor of electrical and electronic automation controls & components to the global market since 1991. Mission Statement: Our mission at Powertech Controls is to Proactively contribute to our customers’ success. To achieve this mission, we continuously strive to improve our operations, we build strategic partnerships with our customers and vendors, and we work tirelessly with our clients to ensure their operations are running at maximum efficiency. Industries Served: If you need power, we can help. 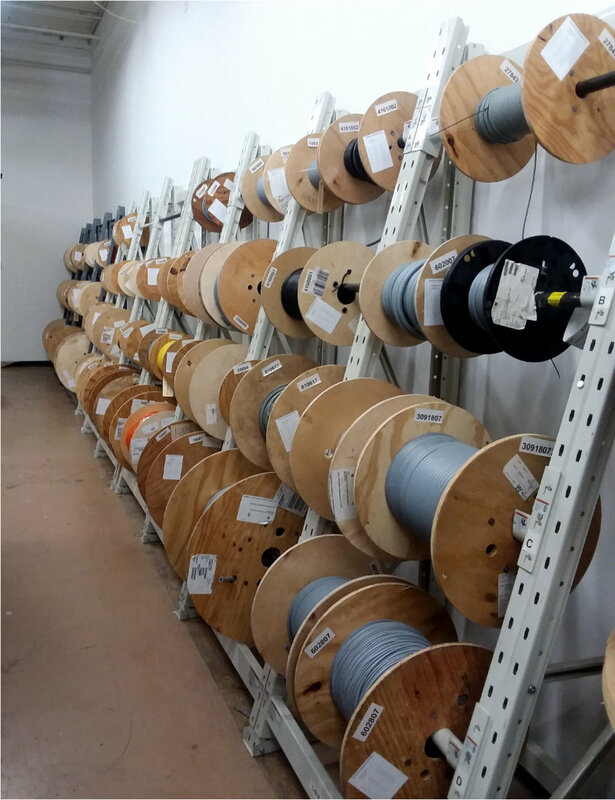 We supply electrical controls and automation components for all industries including wind, solar, railway, pharmaceutical, robotics, automotive, semiconductor, food processing, printing, textile, rail transit, power generation, utility, communications, aerospace, medical, nuclear and many others. Customer Service Guarantee: We offer our customers the world's greatest range of products at competitive pricing. 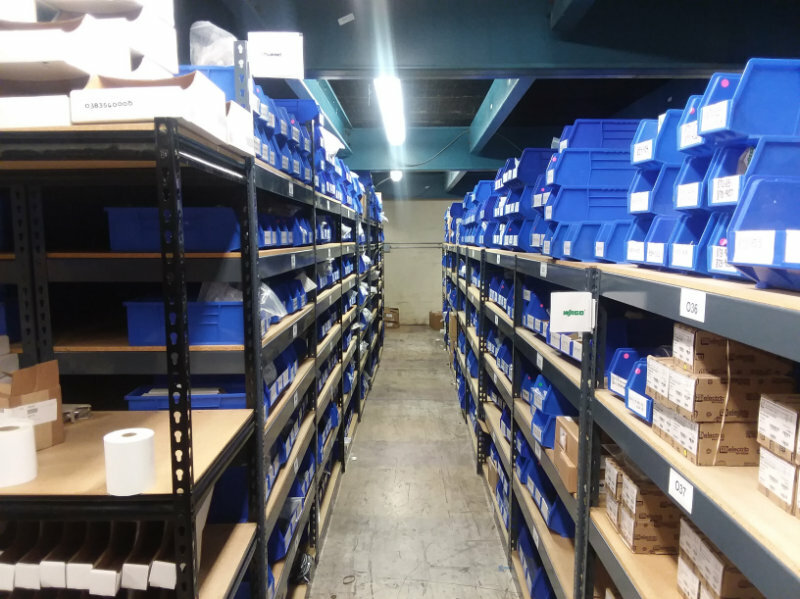 We are a stocking distributor with a depth of products available for immediate delivery. Let us partner with you to understand your needs, find solutions and provide competitive pricing with dependable service. We accept MC, VISA, DISCOVER and AMEX. 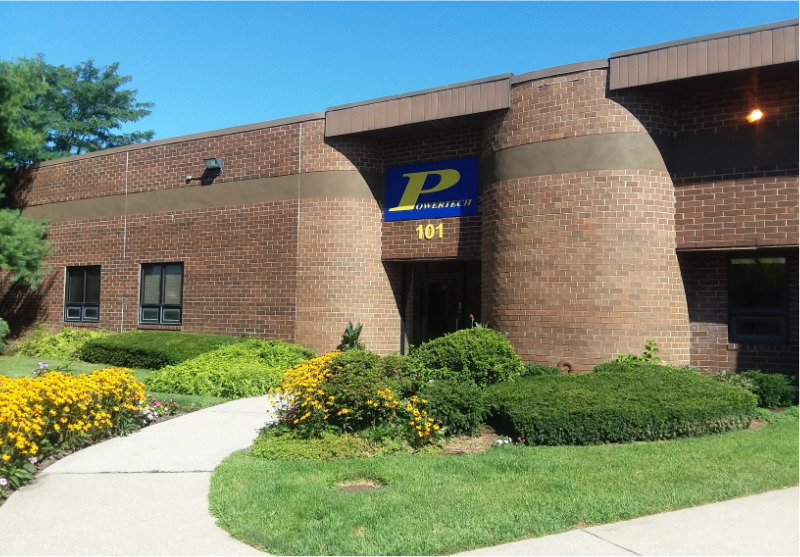 Location: As of September 2016, Powertech Controls upgraded headquarters to a 20,000 square foot facility in Ronkonkoma, New York. 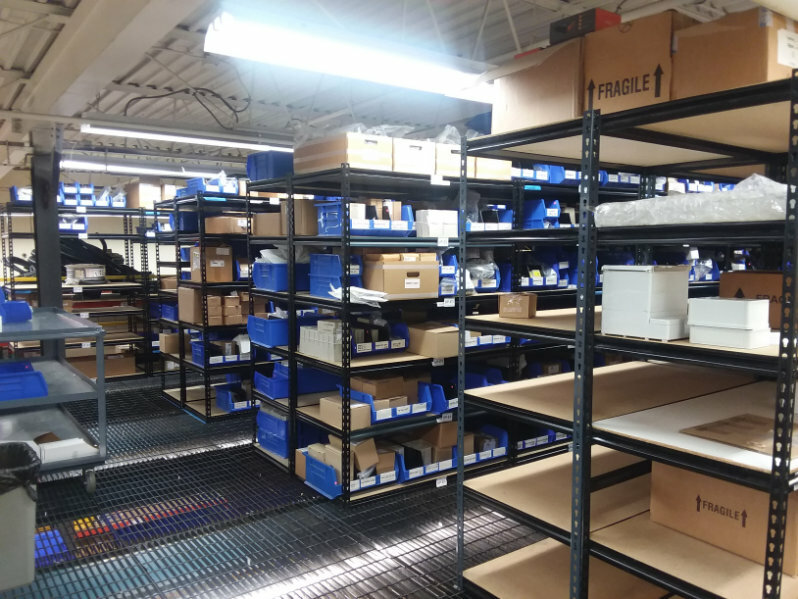 The larger space allows us to stock more of the products companies need to keep operations up and running. We also have locations in Albany, New York and Fitchburg, Massachusetts. Business Hours: 8:30 am to 5:00 pm eastern time.